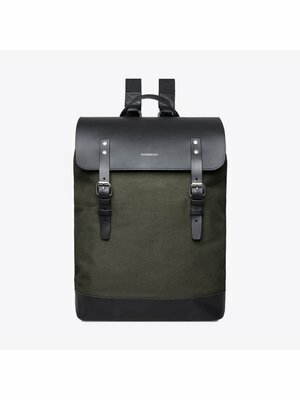 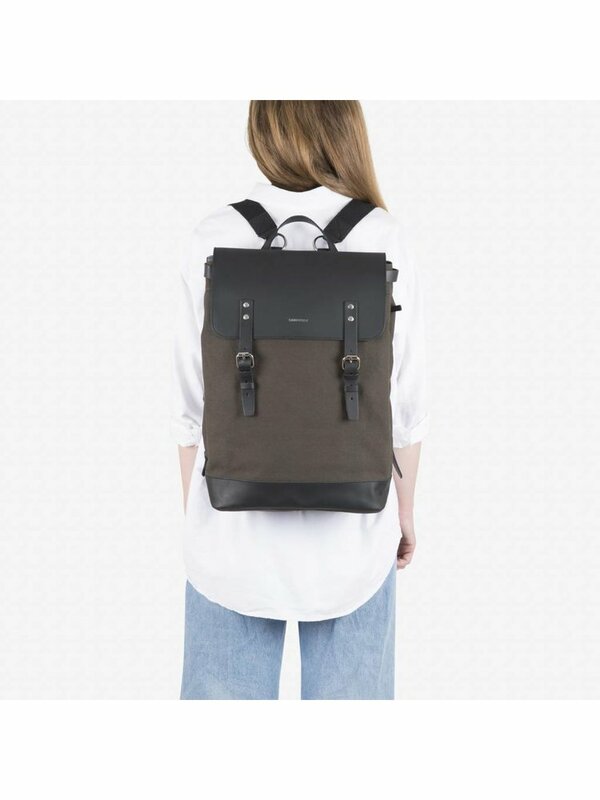 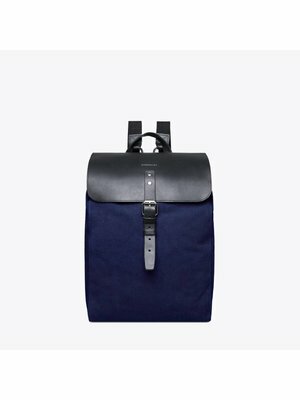 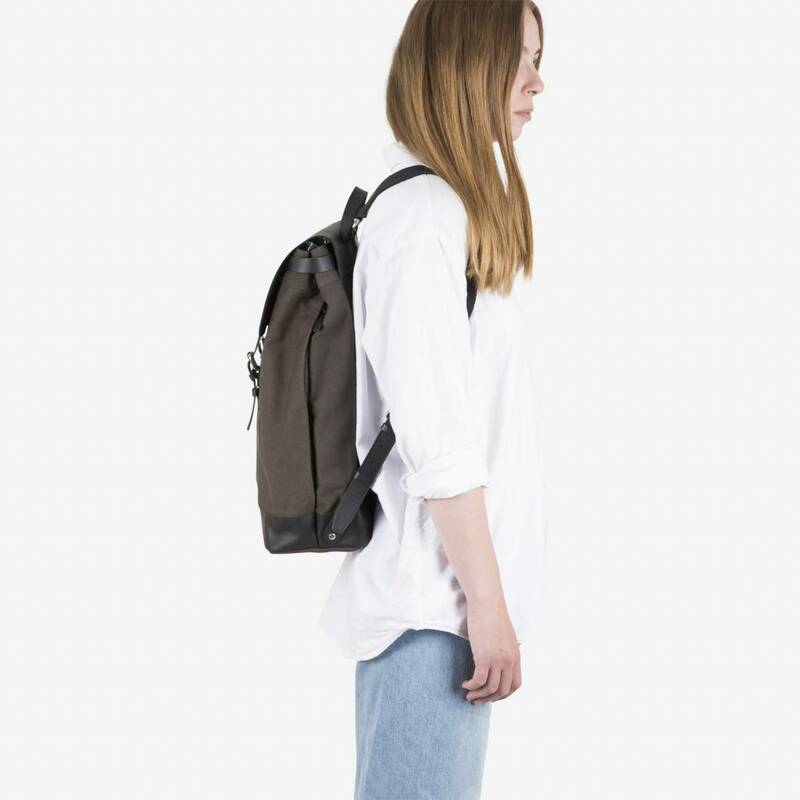 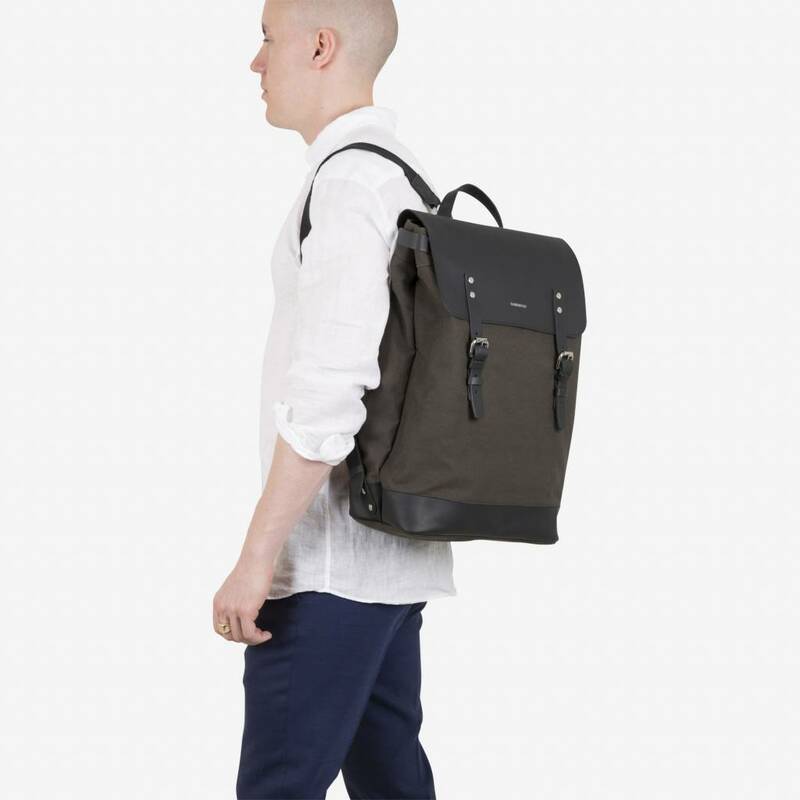 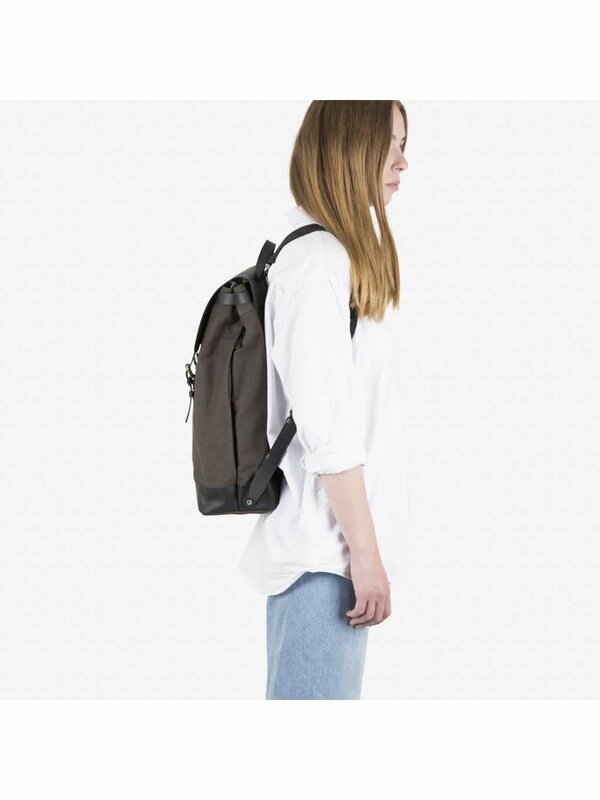 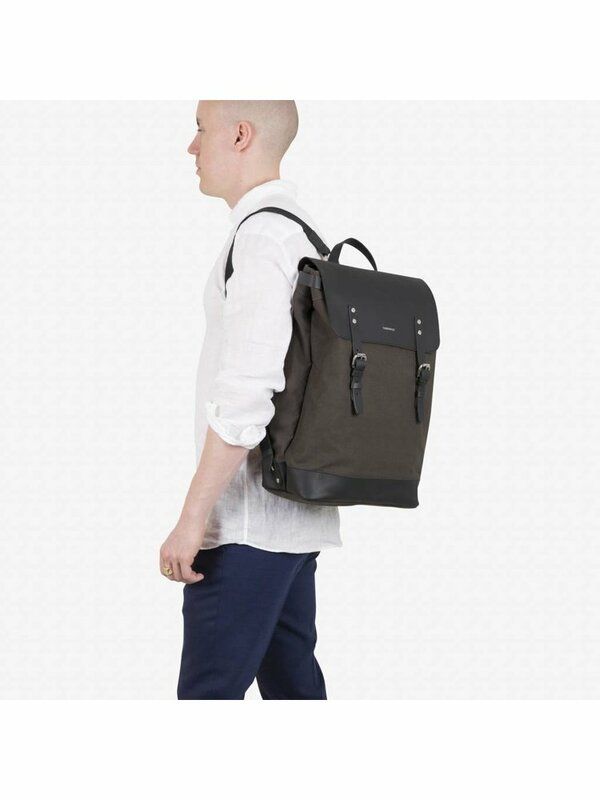 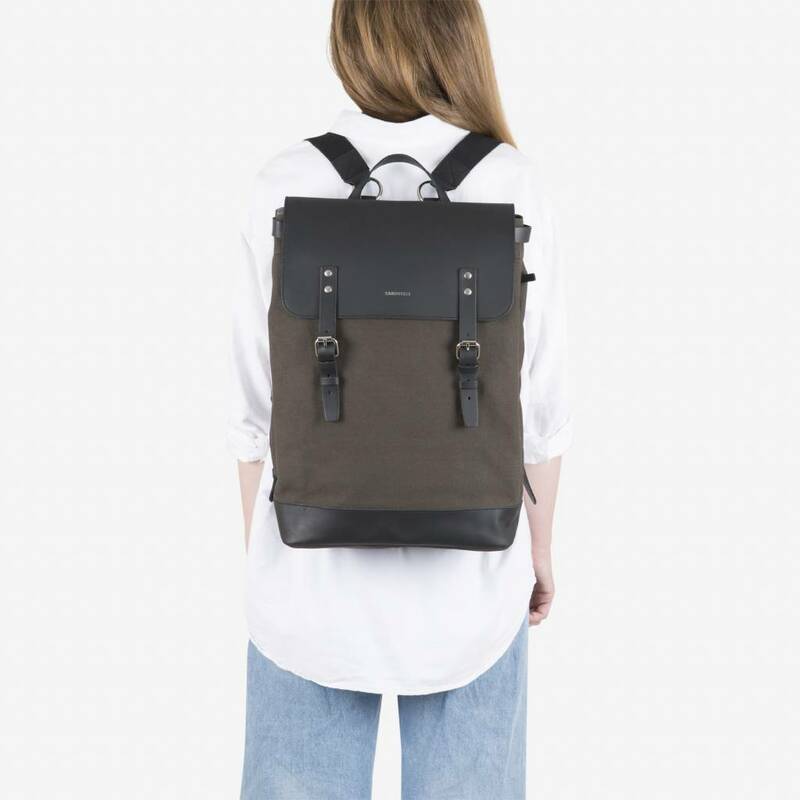 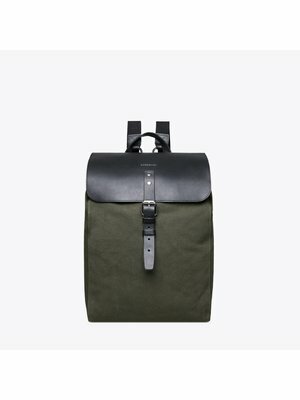 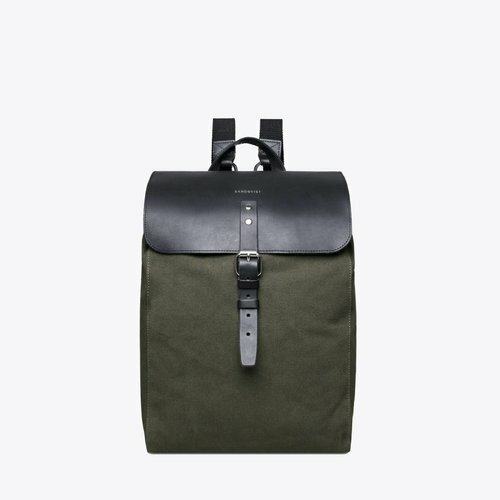 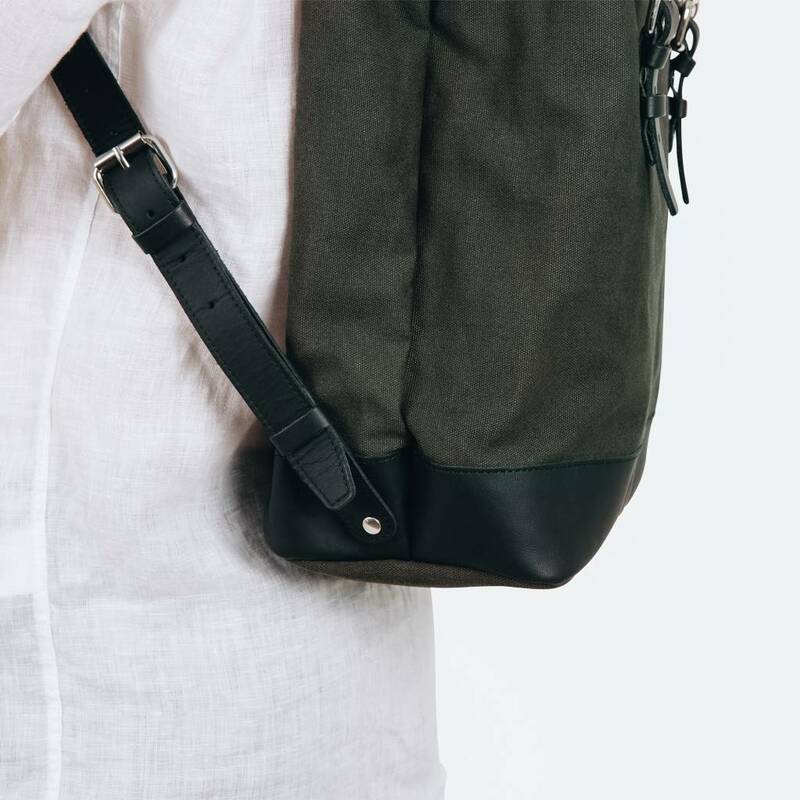 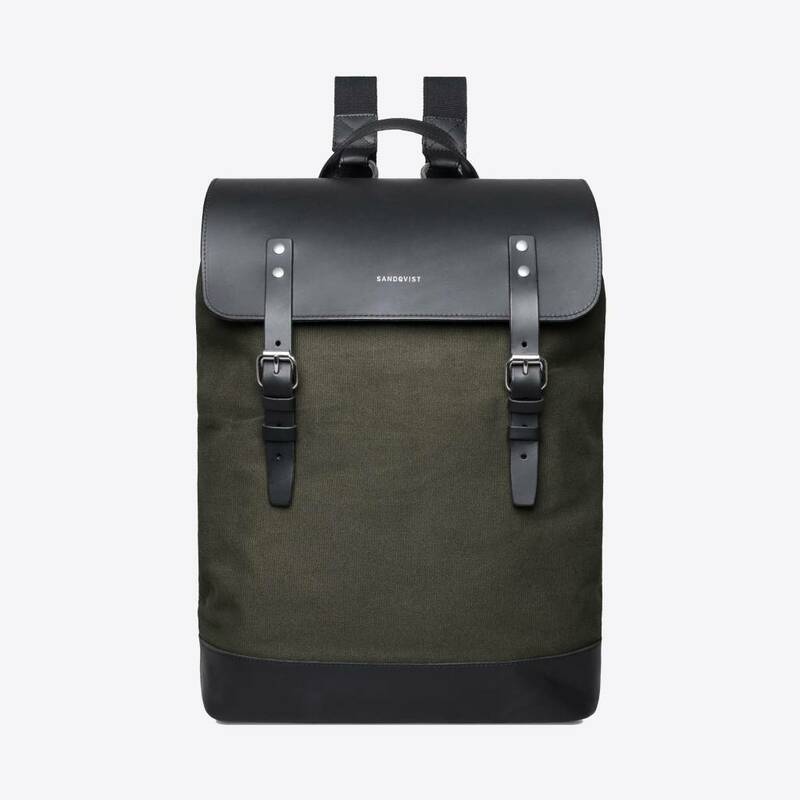 This beautiful Hege Beluga backpack SQA669 by Sandqvist is a quality and beautiful bag made of 18oz canvas and leather. The backpack closes with two metal buckles and has a capacity of 18 liters. 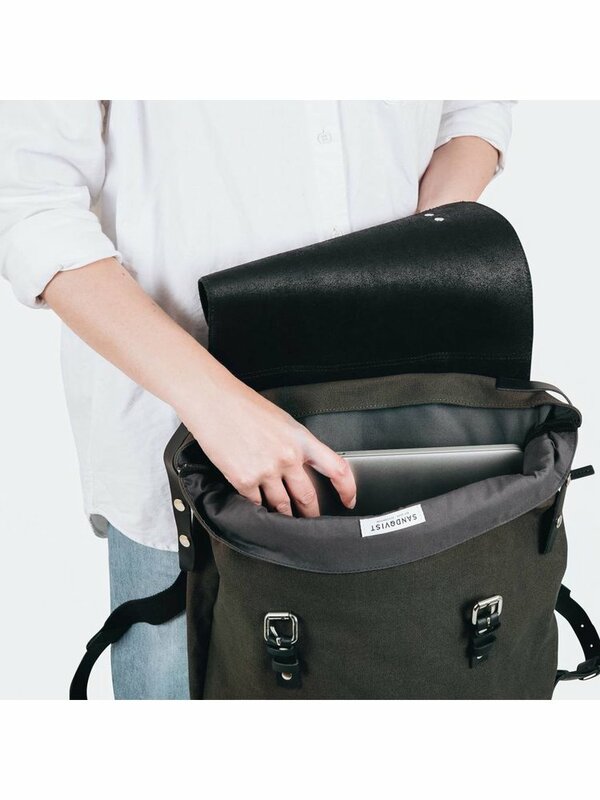 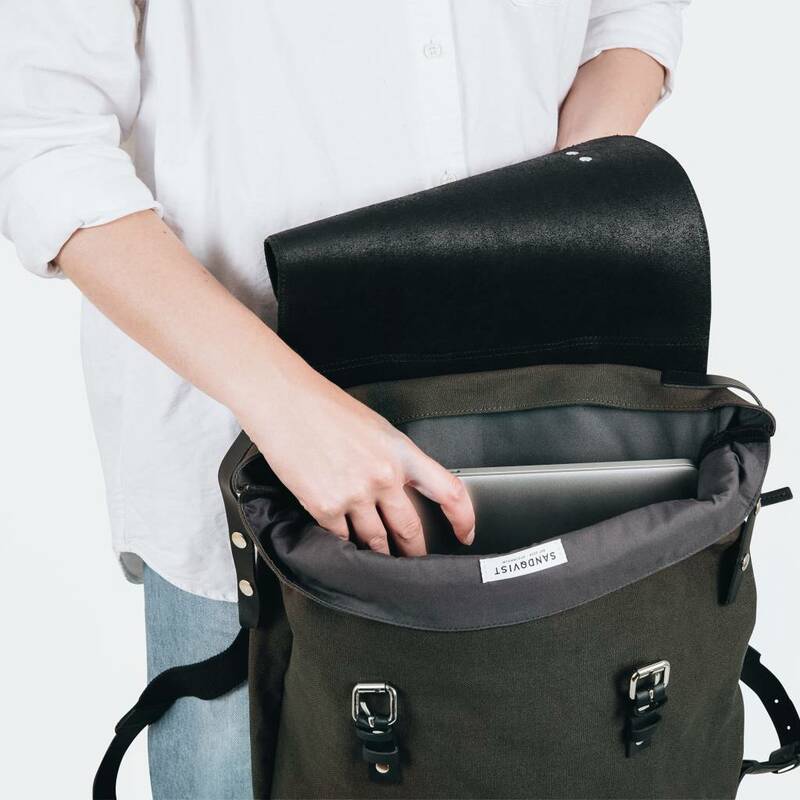 Inside are two open compartments, a zipper pocket and a 15 inch laptop sleeve to easily organise all your belongings. 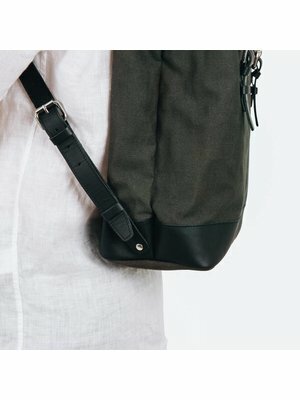 On the outside, there is an extra hidden zipper pocket for storing items that you would like to have on hand quickly. Adjust the bag perfectly using the adjustable shoulder straps. 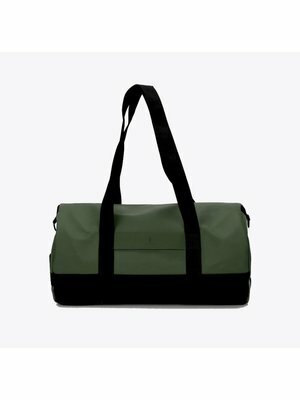 These are also made of cotton, which makes carrying the bag even more comfortable. 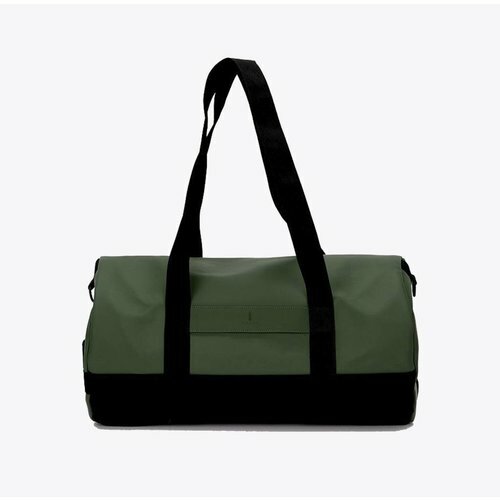 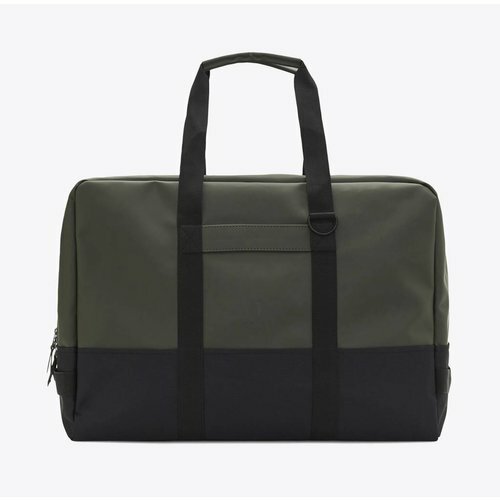 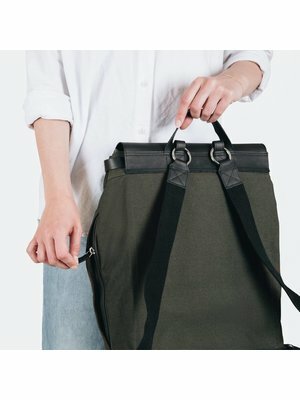 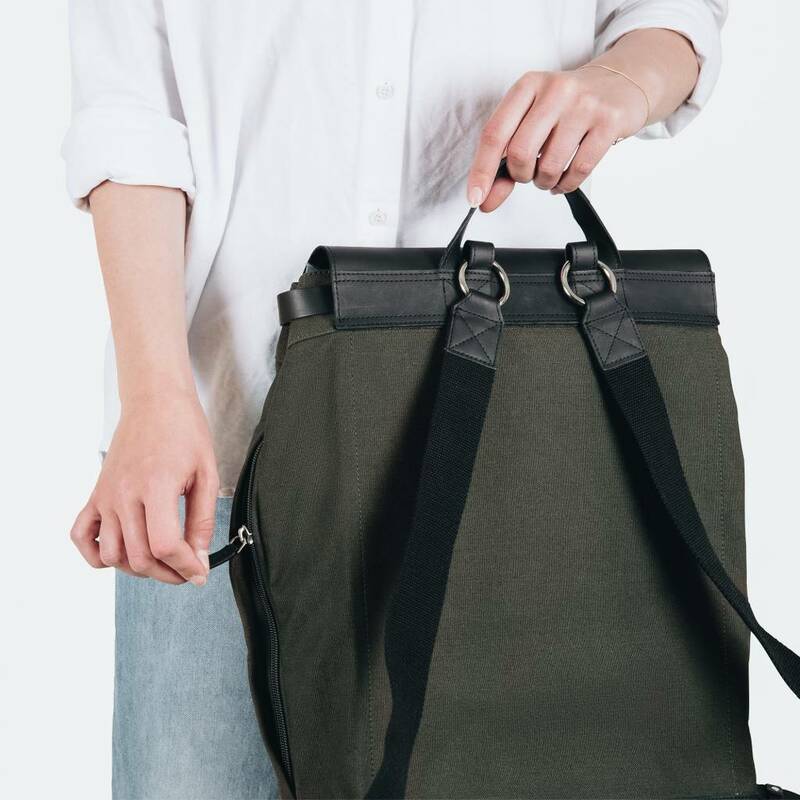 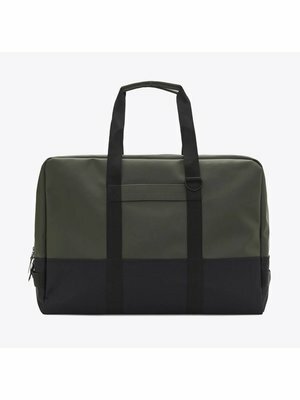 This Hege bag is very durable due to the use of organic cotton canvas in combination with high-quality leather details.